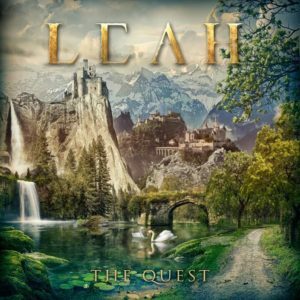 Symphonic/Celtic vocalist LEAH – described affectionately by her fans as “the metal Enya” – released her new full-length album, The Quest! The album features a stronger Celtic and Fantasy connection in comparison to her previous release, Kings & Queens, as well as prog rock elements and ethereal ambiance, combined with traditional symphonic metal elements. The album is available to order here. 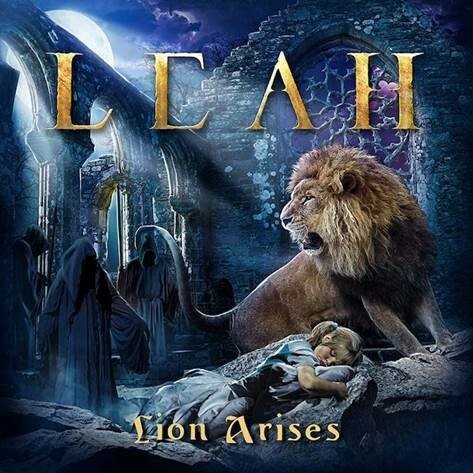 In celebration of the album’s release, LEAH has revealed another new lyric video, this time for the track “Lion Arises”. Watch the lyric video here. Hear a sample of more new music from The Quest here. 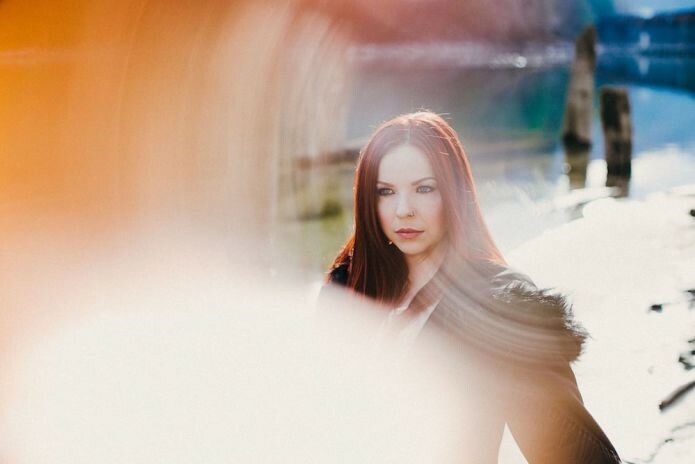 LEAH is a fan-described “Celtic vocal goddess” hailing from the coast of British Columbia, Canada, and is inspired by Celtic and world music influences such as Clannad and Enya to European symphonic and progressive metal influences. Her debut self-released album Of Earth & Angels received international critical acclaim, including landing the “The Best Symphonic Metal Album” Metalstorm Award for 2012. Her 2013 release, Otherworld, is a five-song Celtic-metal masterpiece, mixed by Christian “Moschus” Moos at SPACELAB in Germany (Delain, Everon, Imperia) and features the vocals of guitar legend Eric Peterson (Testament/Dragonlord) on the ethereal metal track “Dreamland”. 2014 was very successful year for LEAH as she raised over $27,000 through Indiegogo via her fans to record and produce her heaviest album, Kings & Queens, which was eventually released in early 2015 through Inner Wound Recordings. The album received dozens of four and five-star reviews, and helped her gain thousands of new fans around the world.